The Lord our God reigns in heaven. He sits on His throne on Mount Zion and He rules over the kingdom of men. God ordained and allowed leaders of nations to be established. He works with a purpose and most times we don’t understand it but we only need to trust Him. Jesus Christ’s ministry on earth was to preach repentance because the kingdom of heaven was at hand. Christ came to earth to reestablish the principles of the kingdom of heaven on earth. 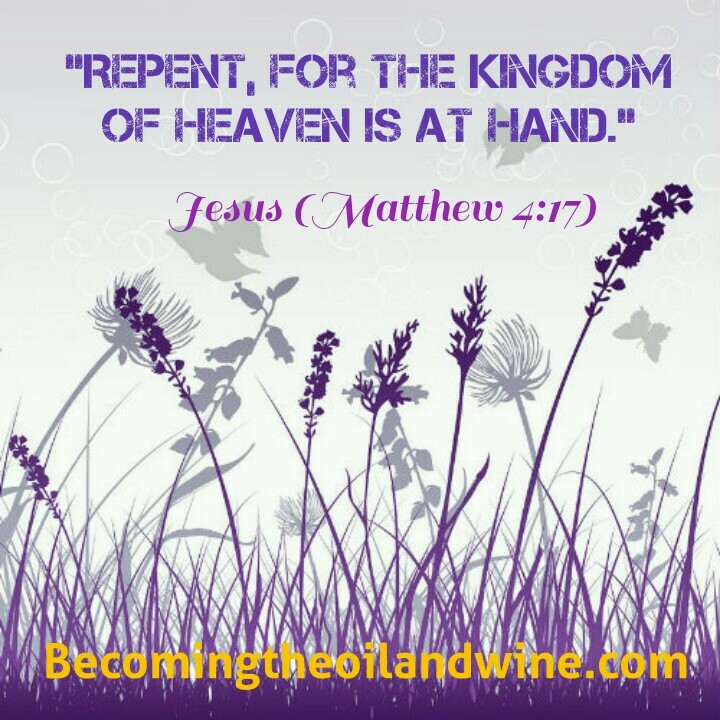 We must repent and be born again by the Spirit of God to live in God’s kingdom. When we do, we will receive maximum protection and benefits.